Ever since I was young, Jergens products have always been present at home. My mom values proper skin care so much that she never forgets to moisturize, and for some reason she has managed to influence me too! Lately, I noticed that I've been investing in and using more skincare products than makeup, and I really could see results. My skin definitely looks and feels so much better than before! The good news for fellow skincare enthusiasts is that Jergens partnered with Araneta Center to launch #GetGlowing -- a campaign promoting healthy, glowing skin. 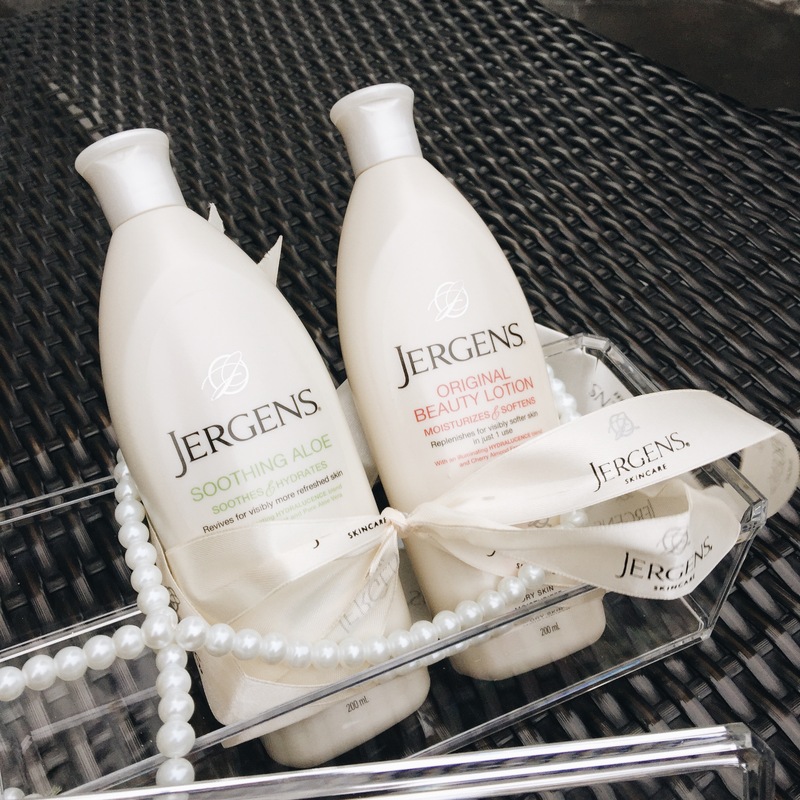 Jergens products will be made available in various locations in Araneta Center and there will be pocket activities in store for everyone at the Gateway Mall. The campaign, which is all about proper skin care, started last July and will go on until December of this year.